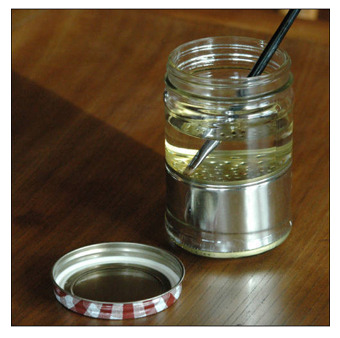 Crude glycerine is a viscous liquid with naturally sweet taste and light yellow to dark brown in colour. It is the impure form of refined glycerine. Crude glycerine in derived from both natural and chemical feedstocks. 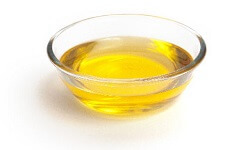 Glycerine occurs in combined form in vegetable oils and fats as triglyceride. 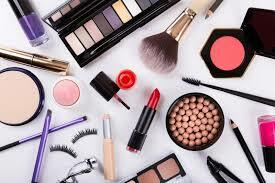 It is also found in animal fats. Crude glycerine is obtained as a byproduct from biodiesel manufacturing plant and oleochemical industries. Emphasis has been placed on the usage of renewable energy, resulting in the increase in production of biodiesel. As crude glycerine is a byproduct in the production of biodiesel, there is a corresponding increase in the production of crude glycerine. Crude glycerine contains 80% glycerine and the rest is made up of impurities such as methanol, soap, catalyst, salts, non-glycerine organic matter and water. 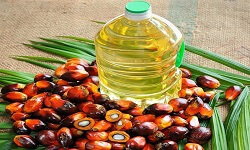 Crude glycerine is produced on a large scale from palm based oleochemicals industries as a by-product. The glycerine produced from this method is of a higher purity than that by the production of biodiesel. 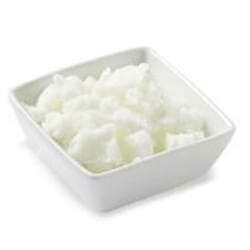 In the production of soap noodles, glycerine is produced as a by-product during the saponification of oils and fats with sodium hydroxide. 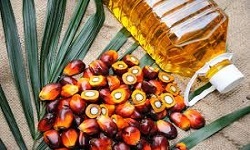 In the production of fatty acids derived from palm oil, crude glycerine is also produced as a byproduct during esterification of palm oils. 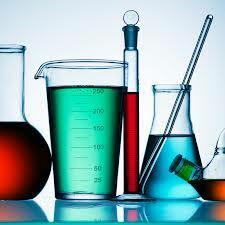 Crude glycerine is obtained from 2 method, the production of biodiesel and oleochemicals. Biodiesel is made up of fatty acid methyl ester which is produced by transesterification of fats and oil obtained from vegetable oil such as palm oil, rapeseed oil, soybean oil, sunflower oil, etc. Sodium hydroxide and methanol are mixed in a tank separately. Feed oil is then heated to 120 ℃ and mixed with the catalytic and mixture of sodium hydroxide and methanol. Final mixture of sodium hydroxide, methanol and feed oil is fed to a reactor at 120 ℃ and normal pressure. Triglyceride of fats or oil react with methanol in the presence of sodium hydroxide and produce fatty acid methyl ester and glycerine, this reaction is called transesterification reaction. Sodium hydroxide acts as a catalyst to speed up the replacement of glycerine with three methanol creating three molecules of fatty acid methyl ester which is a biodiesel. The oil is then allowed to settle and since glycerine has a higher density than biodiesel, it will settle at the bottom of the separator and the glycerine can be easily drawn off from the bottom of the separator. 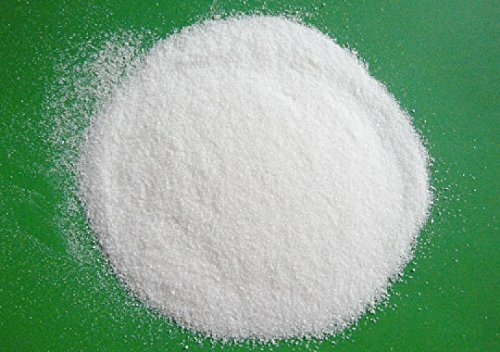 During the manufacturing of soap noodles, fats or oil react with sodium hydroxide resulting in glycerine and soap base, which is a sodium salt of fatty acid. In this reaction, glycerine is produced as a byproduct which is more pure than that of the biodiesel method. Glycerine is used in medical, pharmaceutical, and personal care preparations, mainly as a means of improving smoothness, providing lubrication and as a humectant. It is present in allergen immunotherapies, cough syrups, expectorants and toothpaste. 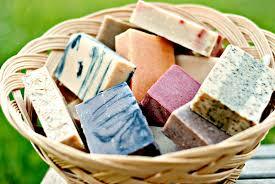 Glycerine is also a component of glycerine soap. Crude glycerine is used to manufacture polyols, which are used as a raw material for the production of polyurethane. Crude glycerine is used as an alternative to petroleum for the production of polyurethane. Polyurethanes are used to manufacture flexible and rigid foams. 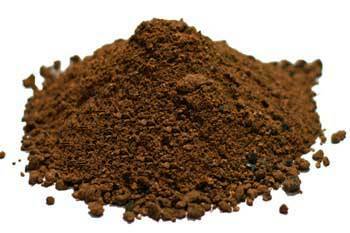 Crude glycerine is used in the production of animal feed as it has a high absorption rate in animals and rich in energy. Once absorbed by animals, it is converted to glucose by the enzyme glycerol kinase for energy production in the liver of animals.